Charlotte lives in the local area and is in her last year of university, studying Media Communications and Philosophy and Ethics at Bath Spa. 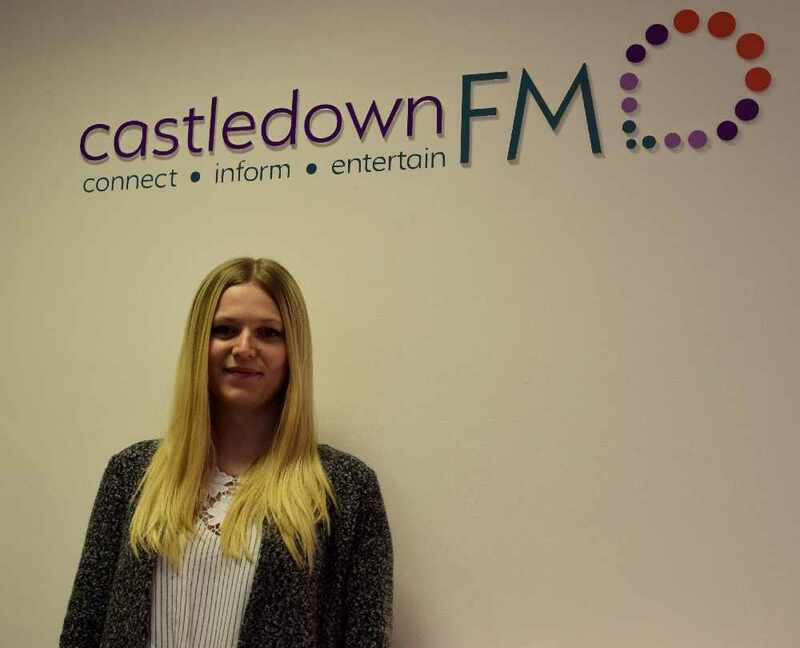 She joined Castledown Radio in 2015, and quickly became involved in the transformation to Castledown FM. 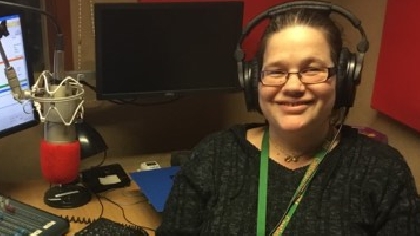 You can sometimes hear her on air with Chris Steers on his Drive Show between 5pm and 7pm, reading out the headline news and the weather forecast. However, Charlotte has recently been more involved behind the scenes, designing Castledown FM’s very first app on iOS and Android!